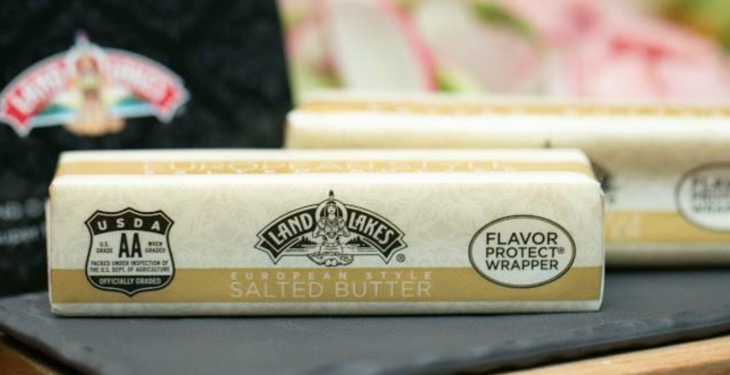 Land O’Lakes – the fifth largest dairy in the US – has quit the Global Dairy Trade (GDT) after just over a year of trading. It has yet to comment publicly on the move, but the announcement was made through the GDT. Land O’Lakes first joined GDT in March 2014 offering Skim Milk Powder. It last sold product via the GDT platform on 20 January 2015, and have not offered product via the platform for the last six months. It has now decided to focus resources on other sales channels for this product range, according to the GDT. When it joined in March 2014 it was only the second US firm to be part the world’s dairy trading platform and was cited as potentially being a big exporter of skim milk powder to the internationally traded dairy market. 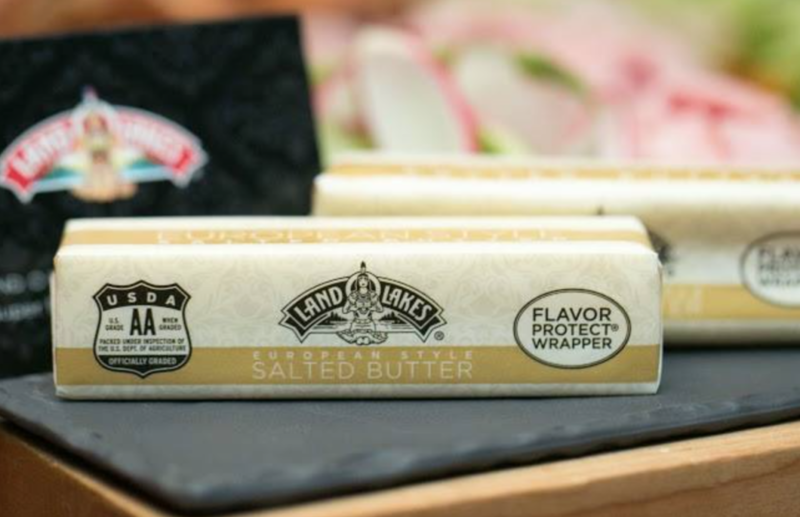 The move to leave the GDT comes after Land O’Lakes reported disappointing second quarter results in May. “Our overall result through the second quarter continues to be negatively impacted by declining commodity markets with results below last year’s record first half,” stated Chris Policinski, Land O’Lakes, Inc. President and CEO.